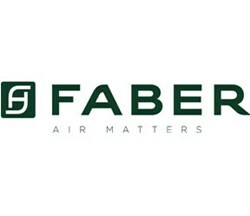 Faber is a household name when it comes to kitchen essentials. We are the company who created the chimney or hood. 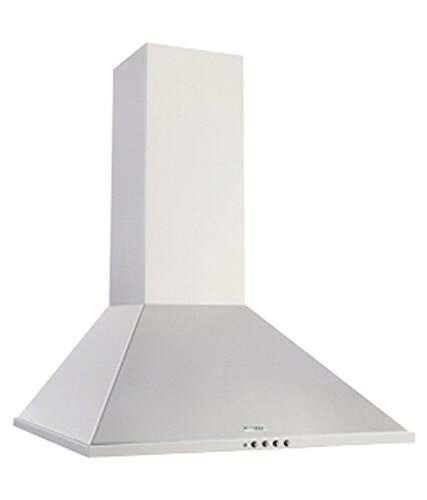 Hood tratto plus beautiful black curved glass chimney is the advance solution for your kitchen with patented triple layer baffle filter designed for Indian oily cooking. Triple layer baffle filters have been devised so that vapours have to suddenly chop and change direction, thereby separating the grease particles and making extraction as quiet as possible.